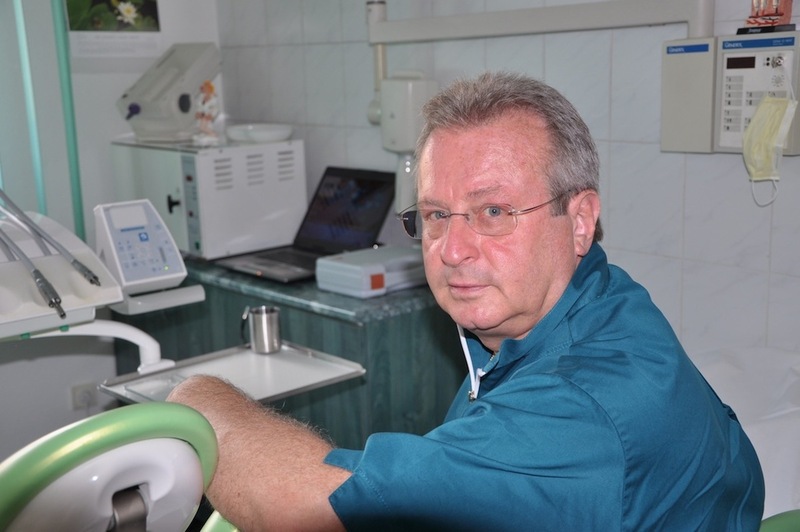 My name is Dr Gábor Hargitai, Managing Director of Hargitai Dental, a prestigious dental surgery in Budapest, Hungary. I graduated from Semmelweis Medical University, Budapest, in 1979 with a degree in dentistry. Hargitai Dental Esztétikai Fogászat és Fogótlás Centrum has been offering a full range of dental treatment since 1996. Our surgery has been elected a reference facility for the world-famous 3M™ ESPE™, the American-German market-leading dental company manufacturing and marketing more than 2,000 products and services designed to help dental professionals improve their patients’ oral health care.. For us, this status is a great honour; it is also an acknowledgement of our high standards and professionalism. Our aim is to heal without causing pain. We operate from a superbly equipped, air-conditioned surgery using only state-of-the-art tools and materials. We recommended you make an appointment by calling our office before you arrive. Please note, however, that priority is given to urgent cases.